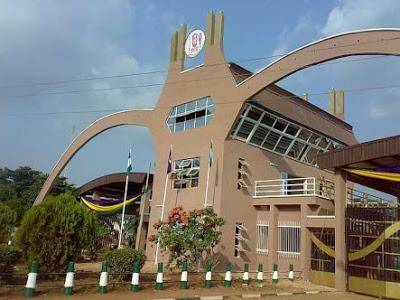 .UNIBEN Part-time Entrance Exam date for the 2018/2019 academic session has been announced. Candidates who applied for Part-time admission into the University of Benin (UNIBEN) are hereby informed that the UNIBEN Entrance Examination into Part-Time Program will hold on 1st December, 2018. The Screening test shall be computer-based. Please revisit the portal after closure of application to check Examination Venue. To view Examination info, please click on Screening Exam Venue on www.myuniben.org, enter your PT application number to check your Entrance Examination Time and Venue..